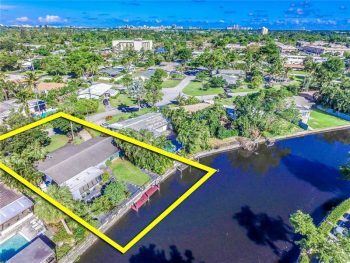 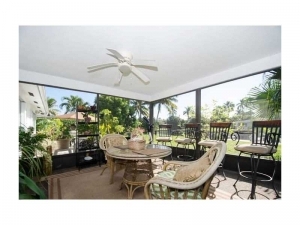 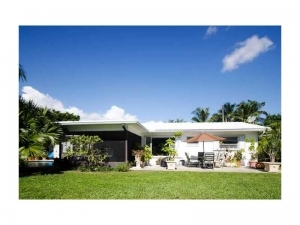 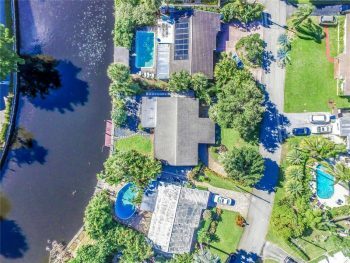 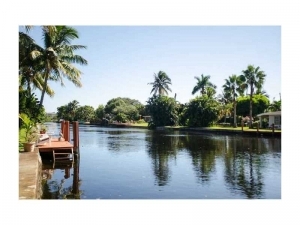 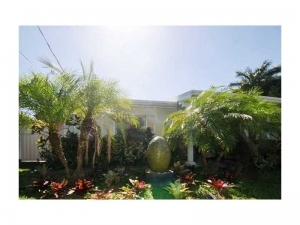 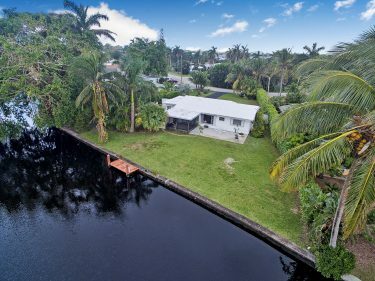 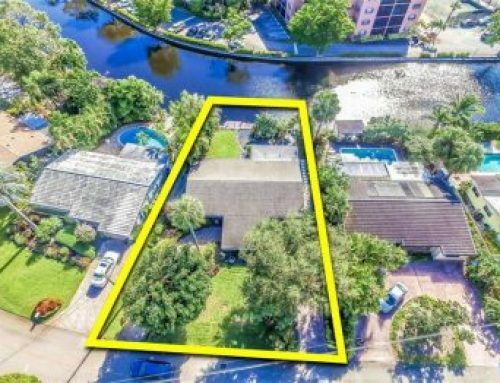 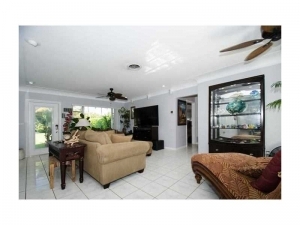 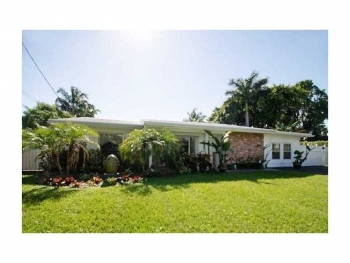 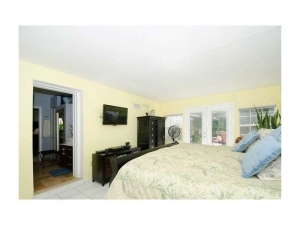 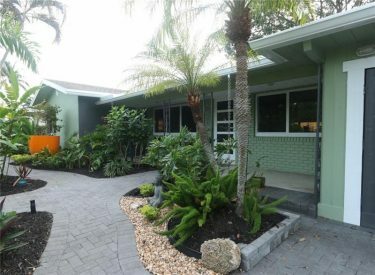 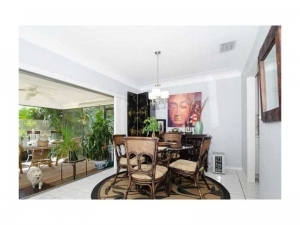 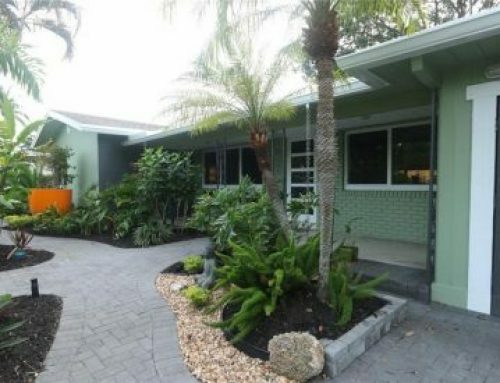 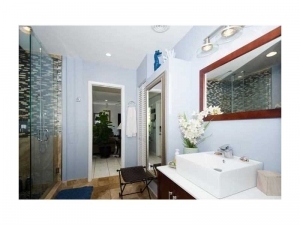 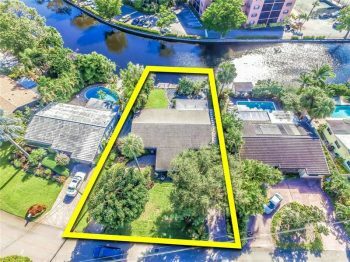 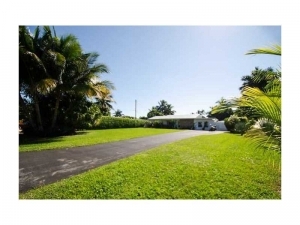 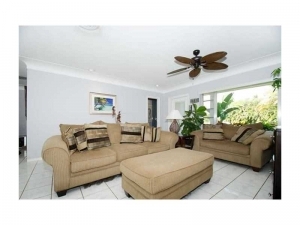 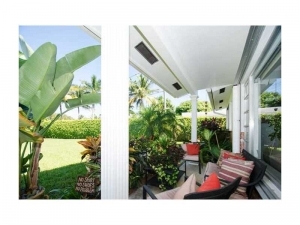 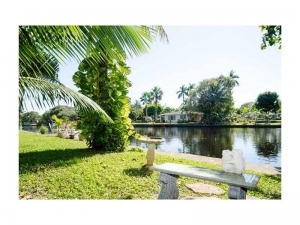 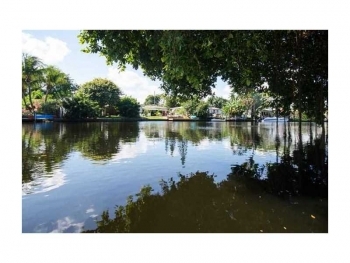 Are you starting or thinking of looking for a home in the Wilton Manors real estate market? 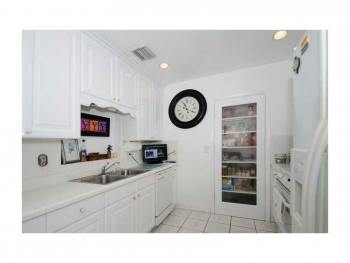 Maybe you wondering if it’s a good time to sell? 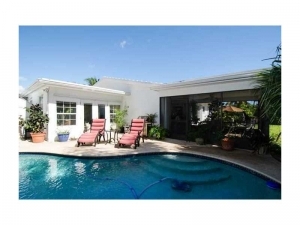 Well Call Wilton Manors real estate agent Keith Hasting for a free, no obligation appointment today and see if now is the time.